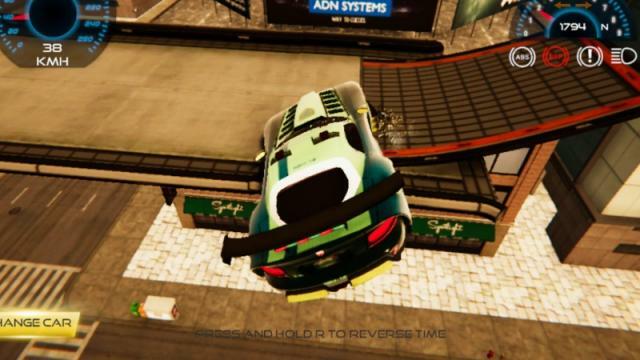 Super Stunt Cars is a game in pogo games website, which is the ultimate face paced racing game in which you can perform radical stunts cars in a range of different super stunt cars. Speed around the map looking for awesome ramps and obstacles to fly over whilst performing stunts and tricks. You are in control of your destiny in this game as you have complete freedom to do as you wish.